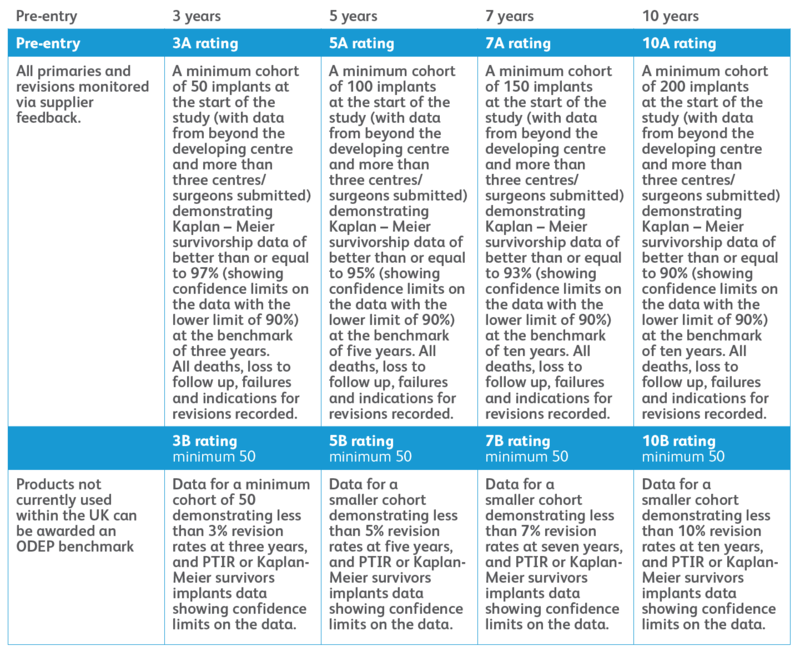 Niel Kang of Addenbrookes Hospital and Olga Taylor, of ODEP ask the question – Why do we need to evaluate shoulder arthroplasty data? There has been a worldwide, exponential growth of shoulder arthroplasty procedures. 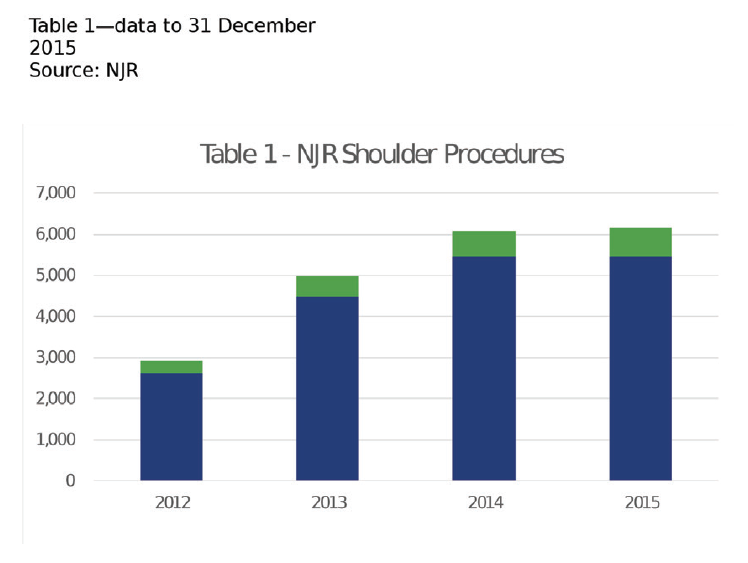 The UK National Joint Registry (NJR) introduced shoulder arthroplasty procedures in 2012 and is demonstrating year-on-year significant increases (> 25-30 per cent growth annually) in implantation (Table 1). This is on the background of the explosion of shoulder replacement surgery in the USA (Table 2), which is a $3 billion industry. In such a fertile environment, there may be a ‘weed’ or two that could create scenarios, such as those witnessed in other orthopaedic subspecialties, such as the 3M Capital and the metal-on-metal hip misery. Another key driver is the increasing influence of procurement agencies upon decision-making in implant use within surgical departments. Both surgeons and industry are determined that the evidence that such agencies use to make those decisions are clinically based and not on cost effectiveness. Accordingly, ODEP and BESS are collaborating in a proactive fashion to produce a robust benchmarking system, like those in hip and knee, to which industry will submit their data and ultimately protect patients globally. BESS has been growing in numbers of surgeon members and is fast establishing a glowing reputation for producing the highest- quality research (eg. UKUFF, PROFHER, and CSAW randomised controlled trials,) and working with allied health professionals to design clinical commissioning documents that benefit the patient, both individually to reduce variation of care and system–wide to prevent a ‘postcode lottery’ of delivering a shoulder service. 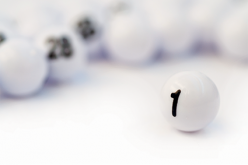 Simultaneously, BESS have proactively approached the UK NJR and ODEP to create a benchmarking system that will help to reward the collection of surgical outcomes in shoulder arthroplasty and its analysis, with a ‘benchmark’ that can be applied internationally. The ODEP values of independence and not for profit, as outlined in last year’s OPN article on ODEP for knees (http://www.opnews.com/2016/07/knees-and-before/12721) is being maintained. Lessons have been learnt from hips and knees as well as other international joint registries to ensure that we produce a system that is shoulder specific, achievable, repeatable and transparent. The scrutiny we have applied to date has already led to a reclassification of the UK NJR for shoulders as some implants were incorrectly classified. This has highlighted a need for shoulder surgeons to be on all of the various NJR committees to facilitate better data acquisition. We are constantly evolving and aligning our opinions to smooth the introduction of the new shoulder benchmarks with those of our lower limb arthroplasty colleagues and the wisdom of the ODEP team. Given that the UK NJR for shoulders is relatively immature we have encouraged industry to submit data from all sources, including their own data and international registries. Once established, ODEP shoulders will coordinate and harmonise the submission, evaluation and appeals process, with those of our lower limb arthroplasty colleagues. What data is being evaluated? Given the wide variety of shoulder arthroplasty options, (see images 1 and 2) the bipartisan decision between shoulder surgeons and industry has been to commence with reverse shoulder arthroplasty. 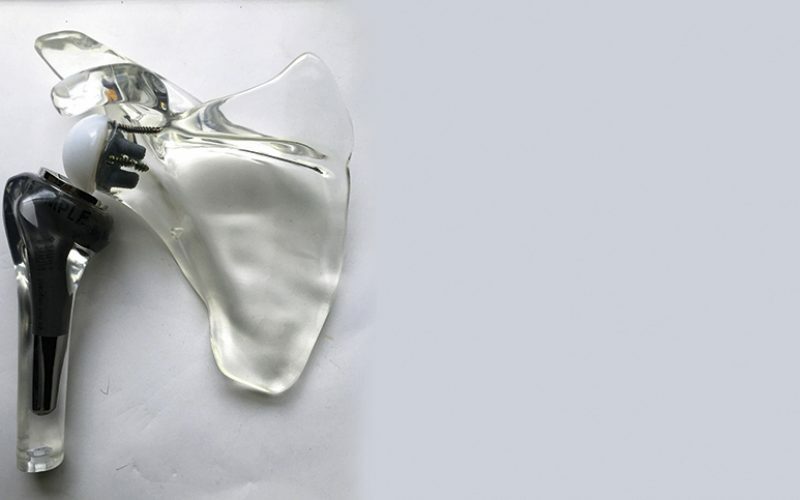 This is because, like total hip arthroplasty, there are defined components that must be used, as opposed to shoulder arthroplasty, in which shoulder surgeons may replace the glenoid depending on patient and surgical factors. Image 1 – Reverse total shoulder arthroplasty with polyethylene glenosphere and metal humeral liner. 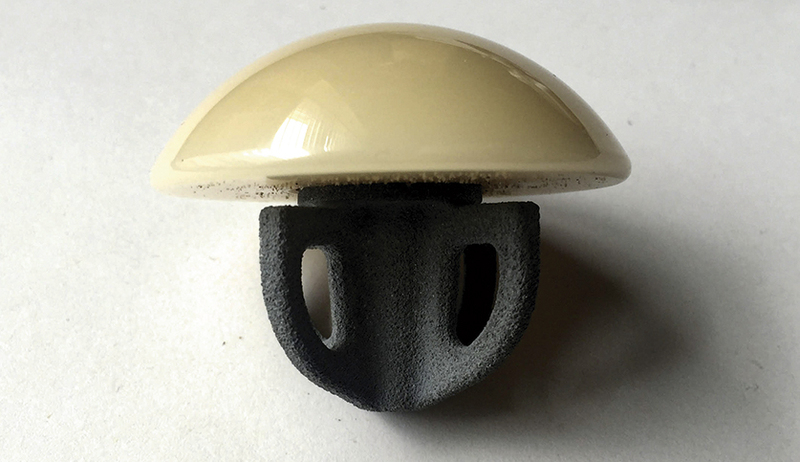 Image 2 – Ceramic humeral head bearing on calcium phosphate– coated metaphyseal stem (/stemless) hemiarthroplasty. 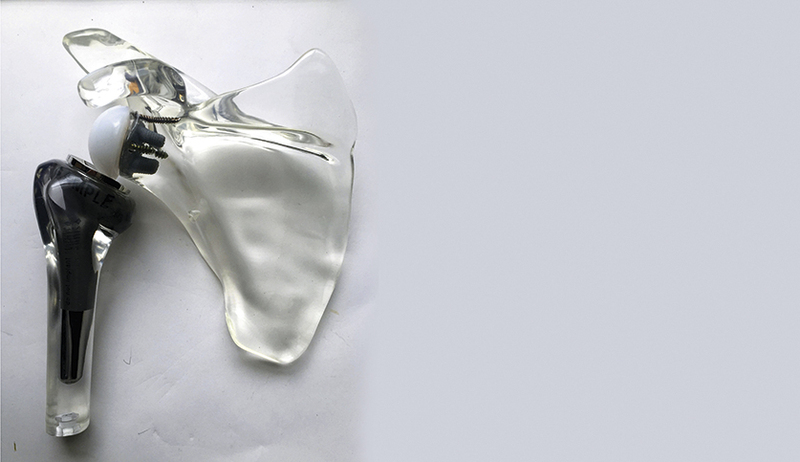 Reverse shoulder arthroplasty also represents ‘the last chance saloon,’ where patients may have complications from their surgery, but the surgeon will not revise the implant because it is technically difficult, resource–demanding and may not improve the outcome. Thirdly, there is a relative paucity of long-term data for this type of shoulder arthroplasty and so we need industry to submit data from all sources, which may include but is not exclusive to the UK NJR. However, given the relative youth of certain shoulder implants, we also recommend data being independent of the designing centre(s). Once the panel has established a robust system, on which all parties find accessible and agreeable, then we will move on to glenoid replacements as they are the ‘weak link’ in primary total shoulder arthroplasty. Who is evaluating the data? The vision of BESS leaders and NJR committee members Amar Rangan and Jonny Rees has been developed by the enthusiasm and diligence of UK surgeons Amit Bidwai, Sudhi Ankarath, Paul Cowling, Niel Kang and Makaram Srinivasan to work alongside the retired surgeon, ex-President of the British Hip Society and ODEP chairman Keith Tucker. This (along with Keith’s pragmatism) has been invaluable to smoothing the dialogue, understanding the many intricacies and avoiding some of the pitfalls in dealing with non-clinical aspects of the process. 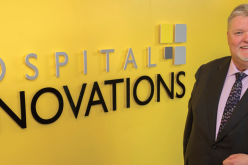 It is evident that Keith has surrounded himself with a team of excellent individuals, such as Olga Taylor (healthcare data analyst, Northgate Public Services), Phil Lewis (NHS Supply Chain), Robert Scott (statistician) and Ben Harrington (NHS procurement) to ensure that we all not only understand and interpret the data correctly but provide the optimal feedback to surgeons, industry, purchasers and patients alike. We have had an extremely successful ‘pilot run’ for reverse shoulder arthroplasty, and so will ‘go live’ in October this year for reverse shoulder arthroplasty submissions to obtain bona fide ODEP ratings. The learning process with our industry partners has been positive and educational. Simultaneously, we will run a pilot glenoid implant data submission. To date, it has been a stimulating and rewarding experience to help shape shoulder arthroplasty, not only at a national stage but in line with our global partners, and as a group we remain excited, working shoulder to shoulder with our industry partners to promote innovation while maintaining the safety of patients. This is facilitated by the ‘sister arm’ of ODEP, Beyond Compliance, which enables industry to submit new implants for recognition in a limited, regulated environment to ensure the implants are safe for wider distribution, which can then be evaluated for ‘finesse’ by ODEP. 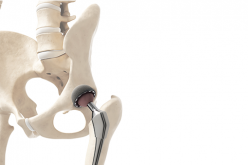 High-flexion Knee Designs: Is it all About the Implant?